Bringing all things wellness into view. How much water do you consume a day? Water is the most vital nutrient to human existence. We can survive far longer without food than without water. Sedentary women should be consuming at least 74 oz of water a day and men should be consuming 101 oz. The body’s requirement for water varies in accordance with several factors: environment, activity level, functional losses, metabolic needs, age and other dietary factors. Paul Chek provides a reliable calculation for meeting our body’s needs. For your minimum daily intake, one should base the calculation on one’s body weight in in kilograms, (lbs divided by 2.2) and then divide that by 0.024. This level of water intake works out at 1 liter plus 1 cup (1250ml) for each 30 kg of body weight. An 80 kg person would require 3 1/3 liters per day = 80 kg divided by 0.024 = 3.3 liters per day. 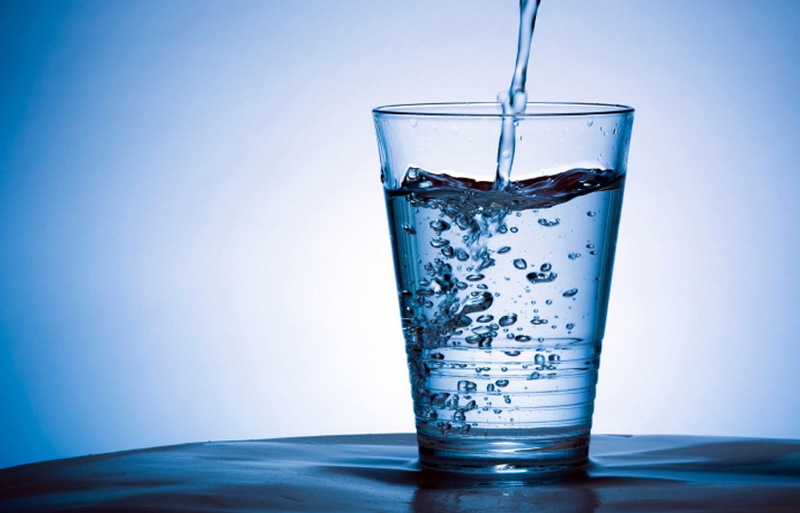 Drink your way to better health- Hydration changes everything! Stay hydrated with fruits and veggies! If you are thirsty, then your levels are already low. Consume small sips during physical activity to not overload the body systems. Ideally you should sip every 15 minutes. If training for a prolonged period of time (+60 min), it is essential to have a carbohydrate intake to prevent blood glucose drops and increase glycogen stores in muscles. Sweat losses of as little as 2% of body weight (less than 3 pounds in a 150-pound athlete) can impair performance by accelerating the onset of fatigue. This is important because some athletes can lose 5 to 8 pounds of sweat or more during practice or competition. So it’s easy for athletes to become dehydrated if they don’t drink enough to replace what is lost in sweat. There is clear research to show that working at different intensity levels and duration will decrease blood plasma volume, but as long as you have been maintaining hydration throughout the day you will be fine to train. If you have not been drinking during the day to maintain your hydration, your body will be fighting for the use of water. What is Blood Plasma? Plasma is made up of water, plasma proteins, and cellular nutrients (such as electrolytes, enzymes, hormones, antibodies and waste products). Its primary role is to aid transport of the red blood cells (erythrocytes), white blood cells (leukocytes) and platelets (thrombocytes) in and around the body at rest or during exercise. Electrolytes are minerals (calcium, chloride, magnesium, potassium, sodium ions) in your blood and other body fluids that carry an electric charge. Electrolytes affect the amount of water in your body, the acidity of your blood (pH), your muscle function, and other important processes. The body loses electrolytes as it sweats. Potassium: Maintains water balance, stimulates metabolism of proteins & carbohydrates; helps muscles use glycogen and prevents muscle fatigue; enables normal muscle contraction. Chloride: Maintains water balance; prevents dehydration, helps the body break down protein, absorb minerals & vitamin B12, enables normal muscle contraction, relaxation and nerve impulse transmission. Do not count on sports drinks to provide you with the adequate amount of electrolytes, as most only include sodium and potassium. Gatorade’s latest product introduction, Endurance, which claims to have five electrolytes and yet contains only a whopping 400 mg of sodium and 180 mg of potassium. What about the other electrolytes? Calcium and magnesium are mentioned; however, Endurance provides less than two percent of the Daily Value for these two critical electrolytes. A 2005 study published in General Dentistry reported that some popular sports and energy drinks destroyed tooth enamel more effectively than cola due to their high sugar content. A balance of all electrolytes is necessary to maintain optimal hydration and endurance. Not only do you lose sodium in sweat, but you also lose other critical electrolytes like magnesium, and since most people don’t get enough magnesium, serious deficits can be occurring. The bottom line is to not count on plain water and sports drinks to meet your body’s hydration and electrolyte needs. 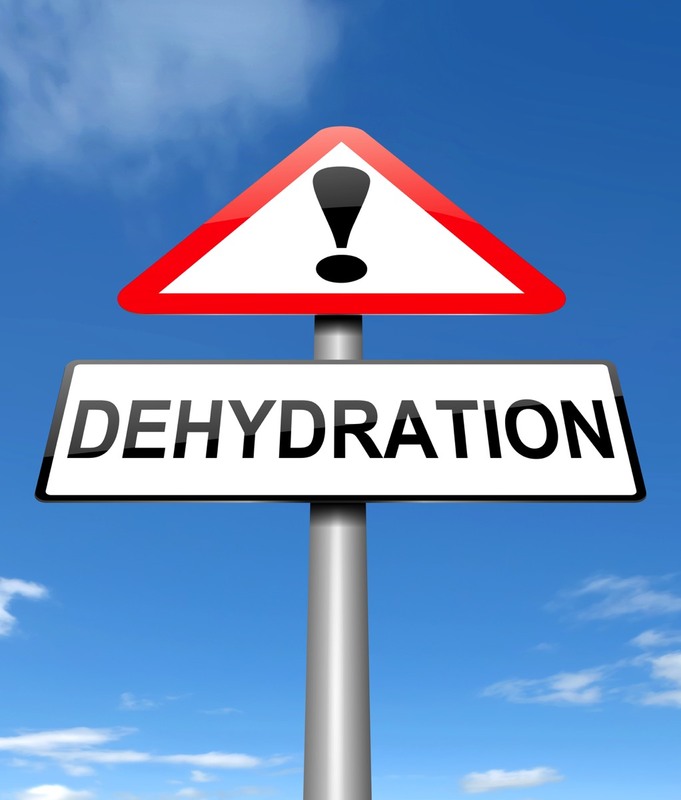 Plain water (including bottled “mineral waters”) doesn’t contain a substantial quantity or balance of the essential electrolytes you require to stay adequately hydrated, replace electrolytes lost in sweat, and maintain optimum performance. As for sports drinks, the high-sugar content of most of these beverages often causes bloating, stomach cramps, and can impair your hard-fought training and performance at the moment when it may matter most. Adding electrolytes to water is a simple idea. It provides pure electrolytes and nothing else. It powers rapid hydration and quickly replaces all lost electrolytes—not just sodium. It supports performance, stamina, and recovery, and delivers electrolytes evenly to ensure optimal hydration. And unlike sugar-loaded sports drinks, this metohd doesn’t involve calories, flavorings, sweeteners, colors or sugar, all of which hold the potential to hinder performance. I use ConcenTrance Mineral drops in my water daily. Water is the most vital nutrient to human existence. Hydration is vital to any successful athlete. I hope this inspired you to tune into your daily water consumption and electrolyte balance. Cheers to H20! This entry was posted in coach, fitness, Health, hydration, nutrition, water, wellness and tagged athlete, athletes, athletic, athletic performance, balance, blood plasma, dehydration, electrolytes, fitness, fruits, grateful, h20, health, heatwave, hydration, myth, oregon, performance, portland, sport drinks, sports performance, summer, veggies, water, wellness on July 2, 2015 by Megan_mefit.